OBJECT: County EOC’s within the West Central Florida Section to communicate with the other county EOC’s by one or more varied methods. To encourage participation there will be friendly competition between counties. frequency, local or local linked repeater system as some of our counties have linked repeater systems in their county (e.g. : WC4PEM/R in Polk County). 1000 – 1115: Each of the County EOC’s to communicate with the State EOC on HF Phone. Relays on HF are permitted and encouraged. 1000 – 1115: Each of the County EOC’s to communicate NVIS on HF Phone within the WCF Section. Relays on HF are permitted and encouraged. RULES: Each county EOC may contact any other county EOC on any simplex frequency or an a local or local linked repeater system as some of our counties have linked repeater systems in their county (e.g. : WC4PEM/R in Polk County). Use of the Florida SARNet and the NI4CE Repeater System is not permitted for the purpose of the SET. Contact on the HF frequencies designated is also permitted and encouraged and relays are permitted and encouraged. Simplex VHF or Simplex UHF Contact with another county EOC – 5 points each. 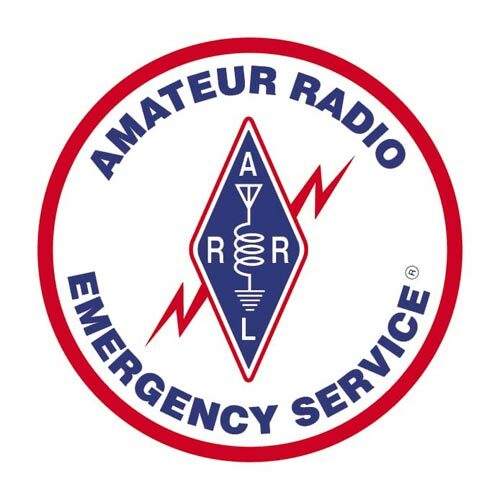 Local or local linked repeater system contact with county another EOC – 5 points each. HF Contact with another county EOC – 10 points each. Digital communications modes contact with another county EOC regardless of mode – 5 points each. NVIS Contacts Made to County EOC(s), Official Emergency Stations or State EOC – 50 points each. Digital Contacts Made all Modes to County EOC(s), Official Emergency Stations or State EOC – 25 points each.